Nailite’s new Pearl Handle Gel Brushes are professional-quality nail art brushes that allow for easy application and maximum control. 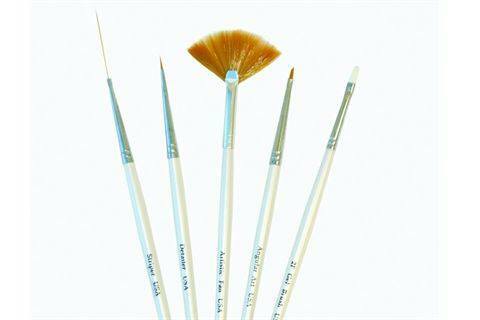 Brushes include Angular Art, Detailer, Artistic Fan, 2F Gel, and Striper Brush. For more information, visit Nailite.